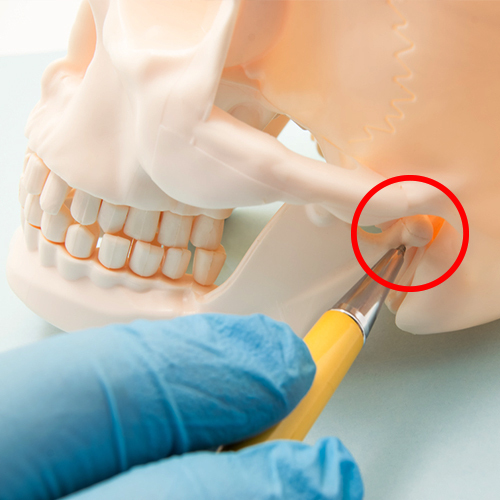 TMJ Dysfunction is known to cause pain in the jaw joints and in the muscles. Symptoms of TMJ Dysfunction include clenching of the jaw or grinding of the teeth. If non-surgical methods of treatment prove ineffective, dentists will resort to surgery which has proven to have significant results.